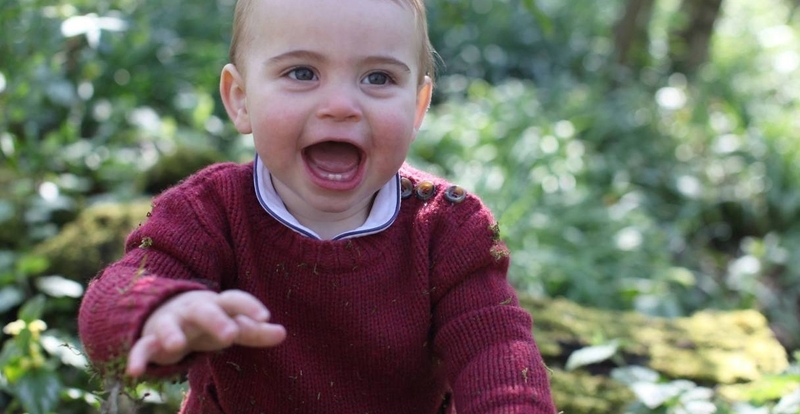 Adorable new photos of Prince Louis have been released ahead of his first birthday on Tuesday. 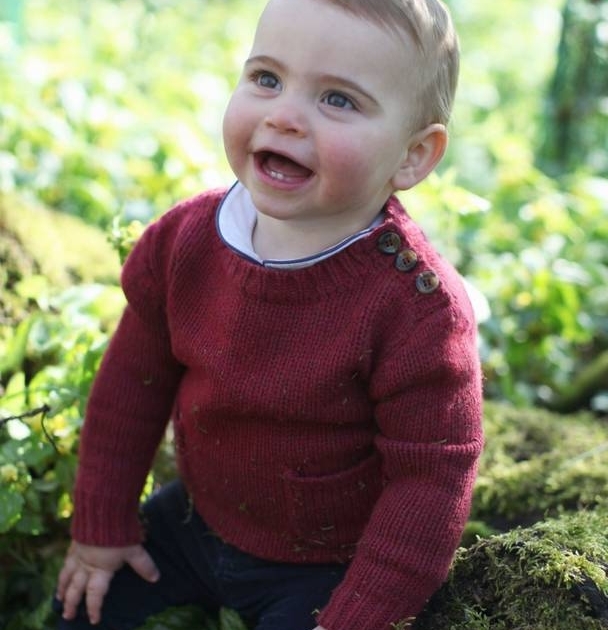 The photos were taken by the Duchess of Cambridge earlier this month and the family’s country estate in Norfolk. The photos show a rosy-cheeked Louis playing in the gardens of their home. Louis is dressed in a red jumper in two of the photos while in the third he’s wearing a cute blue jumper with a dog on the front. Prince Louis was born on April 23, 2018 but few photos of him have been released. 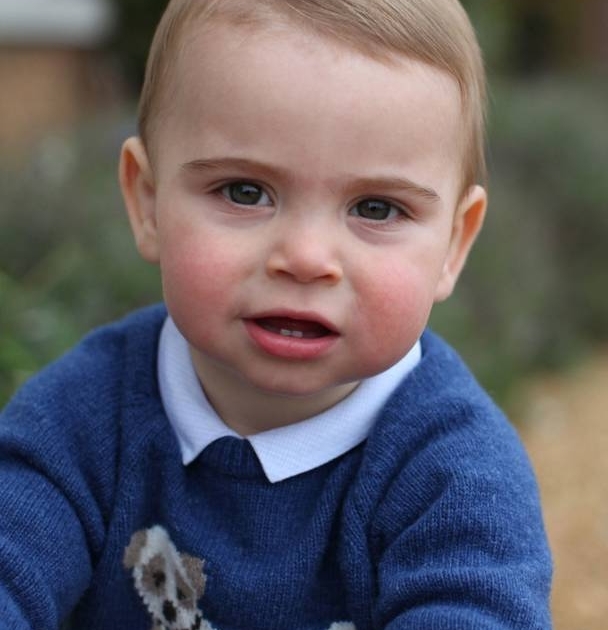 The fifth in line to throne was photographed leaving hospital with William and Catherine while five official photos were released following his christening. He appeared in the Cambridge’s family Christmas photo sitting on Catherine’s lap. Louis was also snapped with big sister Charlotte ahead of her third birthday. An Australian mother and daughter killed in a series of explosions in Sri Lanka, had returned to the country to care for a sick relative. Businesswoman Manik Suriaaratchi and her 10-year-old daughter Alexendria were among the 290 people killed in coordinated bomb blasts that targeted churches and hotels on Easter Sunday. The pair were preparing to make the holy day at a church in Negombo when they were killed. Ms Suriaaratchi’s husband narrowly avoided being a casualty as he was trying to park the family car when the bomb went off. In a post on Facebook, family friend Fahim Mawjood paid tribute to the pair. “You lost your lives on a holy day in a holy place. The sweet memories of Alex and yours will live in our hearts forever. May your souls rest in peace Manik and Alex,” Mr Mawjood wrote. Two other Australians were injured in the attacks, a woman in her 20s and a woman in her 50s. The Department of Foreign Affairs has upgraded its travel advice for Sri Lanka in the wake of the attacks. It urges Australians to reconsider their need to travel to Sri Lanka, while people already in the country are advised to avoid all affected areas and minimise movement until the situation stabilises. It comes as fresh panic gripped Colombo after a van exploded near a church as Police tried to detonate three bombs inside. The church had been targeted on Sunday and officers had gone to check on it. The Sri Lankan government is pointing the finger at the militant group National Thowfeek Jamaath for the attacks. There are reports the group had help from an international terrorist organisation to carry out the attacks. Investigations are also continuing into what authorities knew about the plot after it was revealed Police chiefs were warned about the possibility of attacks 10 days before they took place. MORE than 200 people have been killed and hundreds of others have been injured after several bomb blasts ripped through the heart of Sri Lanka on Easter Sunday. The explosions, many of which were detonated by suicide bombers, targeted churches and luxury hotels in the capital of Colombo. “Altogether, we have information of 207 dead from all hospitals. According to the information as of now we have 450 injured people admitted to hospitals,” police spokesman Ruwan Gunasekera told reporters. At this stage, around 30 are believed to be foreigners, including five British people and three Indians, according to officials in those countries. There are also 25 unidentified bodies at the Colombo Judicial Medical Officer’s mortuary, Sri Lanka’s foreign ministry said. The Australia Department of Foreign Affairs is working to see if any Australians have been caught up in the blasts but there have been no confirmations at this stage. The task for family and friends to make contact with loved ones in the country is being made more difficult after the government declared a curfew in Colombo and blocked access to social media and messaging sites, including Facebook and WhatsApp. It was unclear when the curfew would be lifted. Any Australians with concerns should call DFAT on 1300 555 135. While there was no evidence of reawakening awareness or consciousness, the revitalised brains were said to be “cellularly active”. However, Professor Sestan and his team noticed that small brain tissue samples routinely showed signs of cellular life returning, even when harvested hours after death. However, it was unclear that the technique would work in a recently deceased human brain. Taylor Swift, television journalist Gayle King and soccer star Mohamed Salah are among the six famous faces featured on the covers of Time’s annual “100 Most Influential People in the World” issue. The other cover stars also include House Speaker Nancy Pelosi and actors Sandra Oh and Dwayne Johnson. Fellow Democrat Hillary Clinton wrote Pelosi “is living proof that when it comes to getting the job done, more often than not, it takes a woman”. Musician Shawn Mendes wrote Swift “makes anyone older feel young again”. Beyonce penned an essay on former first lady Michelle Obama. President Donald Trump and Special Counsel Robert Mueller were also on this year’s list.